I have a challenge for you – if you choose to accept it. 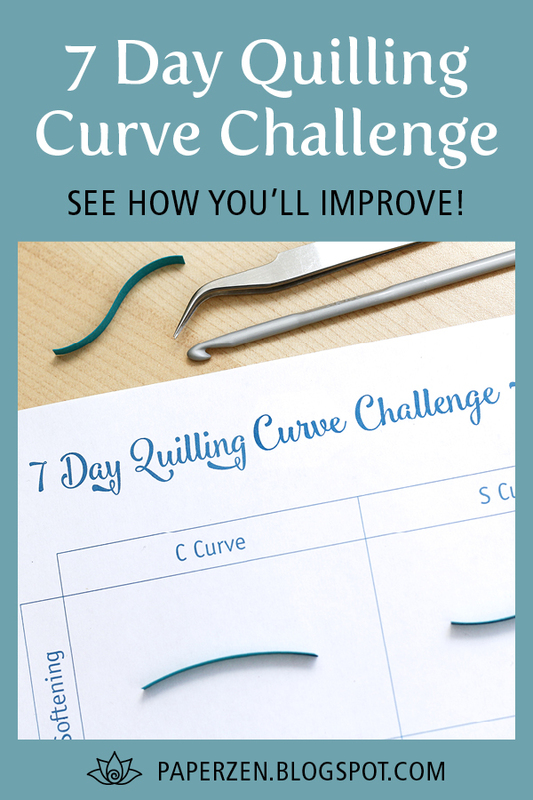 Practice your quilling curves a few minutes a day for 7 days. Compare how you did on day 1 to day 7, and see how you’ve improved. 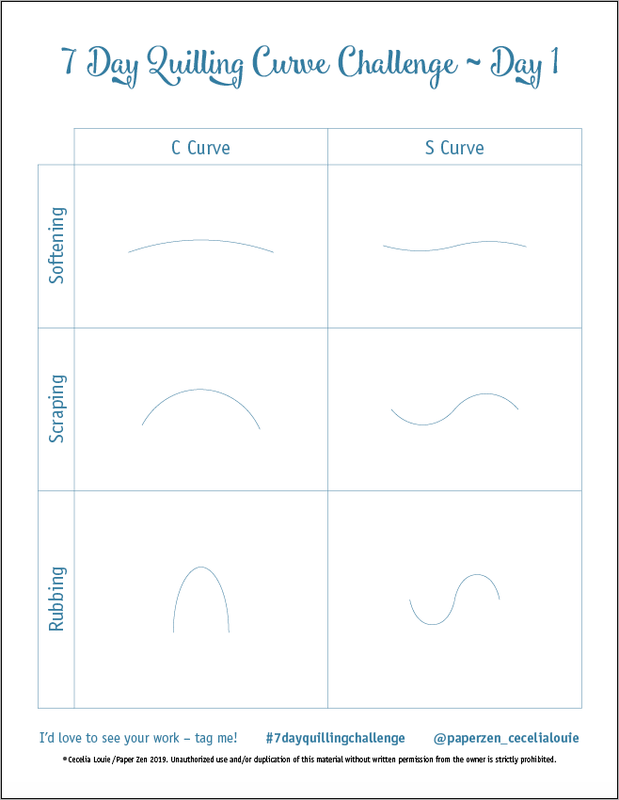 If you’ve watched any of my other videos and see how I tame my paper to follow curves and want to do the same, then this challenge is for you. Challenge other quillers you know and try practicing together. My sweet nephew has turned 7 years old. He loves Yoshi and Minecraft, so I combined his two loves into this birthday card. 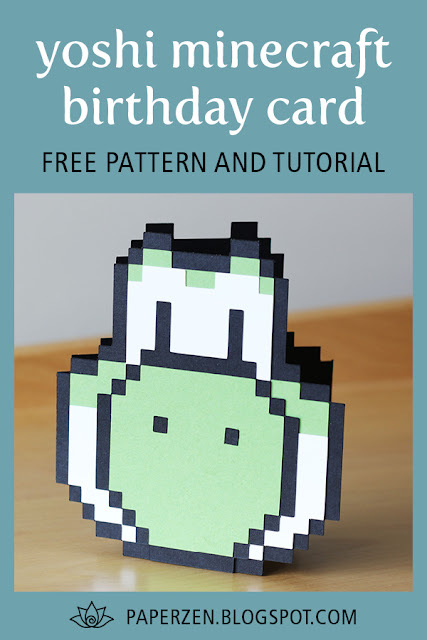 The design is simple, so you can even cut it by hand if you don't have an electric cutting machine such as a Cricut Explore or a Silhouette Cameo. Download the SVG or PDF file. Watch how quickly and easily you can assemble the layers in my YouTube tutorial video. If you give this card to someone special in your life, I'd love to hear how they reacted! Please leave a comment below – I read every single one. The lowercase letter g is definitely a challenge, but I'll show you step-by-step how to overcome those curls. 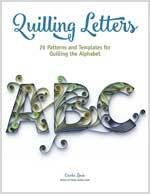 To know the exact length of each strip, simply lay your paper on top my of PDF e-book of patterns Quilling Lowercase Letters. 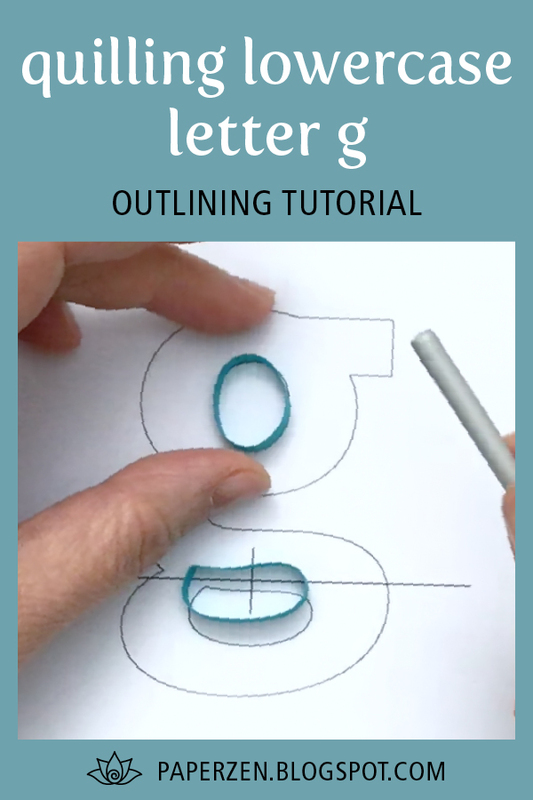 Watch my tutorial video showing how to outline the Lowercase Letter g, using softening and rubbing techniques to shape the curves. 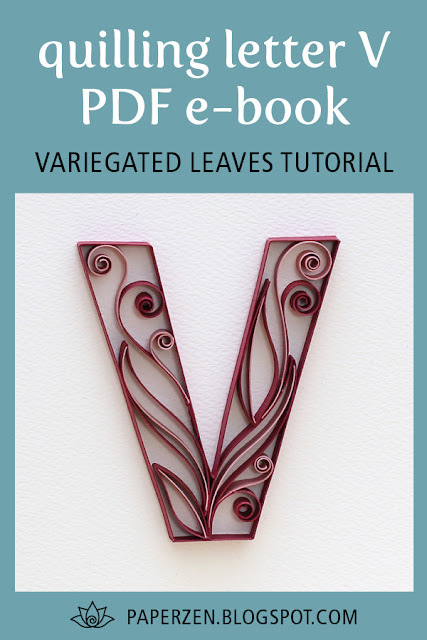 Quilling leaves is quite easy to do, and you don't need a pattern. In this tutorial, I show how to make two different types of leaves with a variegated color center, using very simple softening techniques. It's easy to tame the curves of the lowercase letter f. To know the exact length of each strip, simply lay your paper on top my of PDF e-book of patterns Quilling Lowercase Letters. 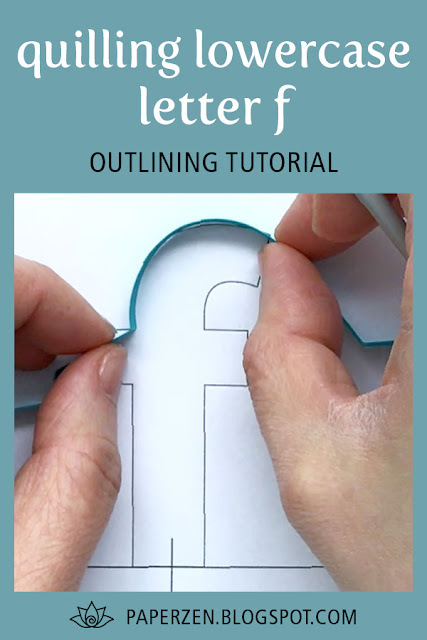 Watch my tutorial video showing how to outline the Lowercase Letter f, using softening and rubbing techniques to shape the curves.